This week, I'd like to introduce you all to Simply Soaps, a British 100% natural and organic skincare company with a strong passion for supporting organic and local agriculture. Established back in 1997, Simply Soaps have been in the organic beauty business for nearly 20 years - which is very impressive, especially when you think of how many independent companies have gone bust during that time. Based in Norfolk, they have gone from strength to strength and are now one of the UK's leading suppliers of 100% organic and natural handmade soaps. With formulas that are gentle enough for those who have dry skin, psoriasis and eczema, you won't find any 'nasties' such as Phthalates, Parabens, Sodium Lauryl Sulphate, Sodium Laureth Sulphate, DEA, TEA, MEA or Formaldehyde in their products, and they carefully source their ingredients to help support local farmers and fair trade suppliers. Simply Soaps offer far than just handcrafted soaps though as you'll soon see below! 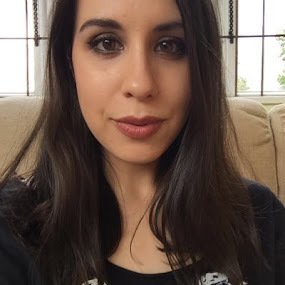 Here are a couple of products that I've been trying out from them. 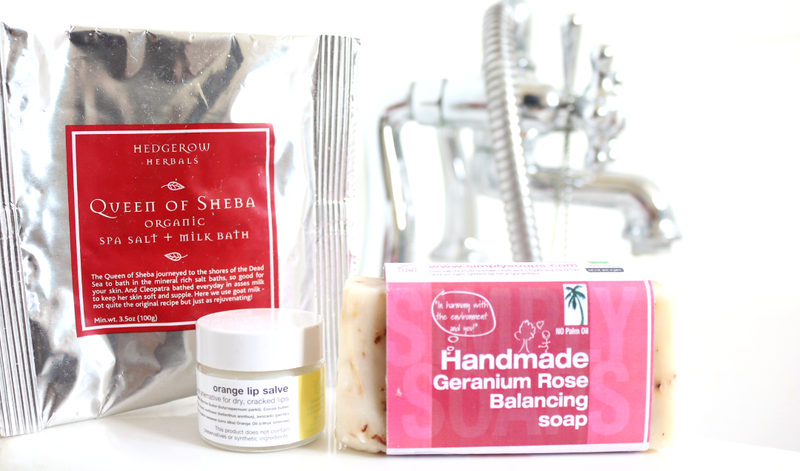 Like Cleopatra, the legendary stories about the Queen Of Sheeba indulging in milk baths to keep her skin rejuvenated and looking younger for longer, have always appealed to me (I mean, who doesn't love a luxury bath every now and again?!). 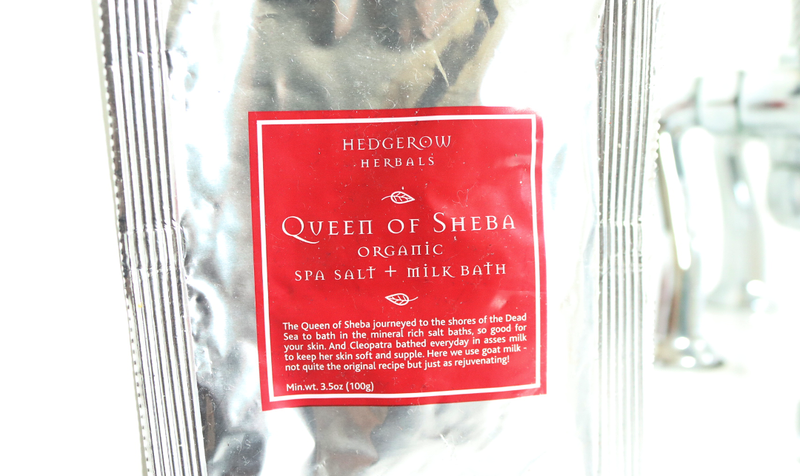 Simply Soaps have tapped into this cult history and created a decadent addition to every woman's bathroom with the Queen Of Sheeba Organic Spa Salt & Milk Bath. Made from just six natural ingredients, this product gives you the skin-softening benefits of Organic Goat's Milk, with the relaxing experience of mineral-rich Dead Sea Salts, all infused with a delicate fragrance of Geranium Rose and Ylang Ylang essential oils. 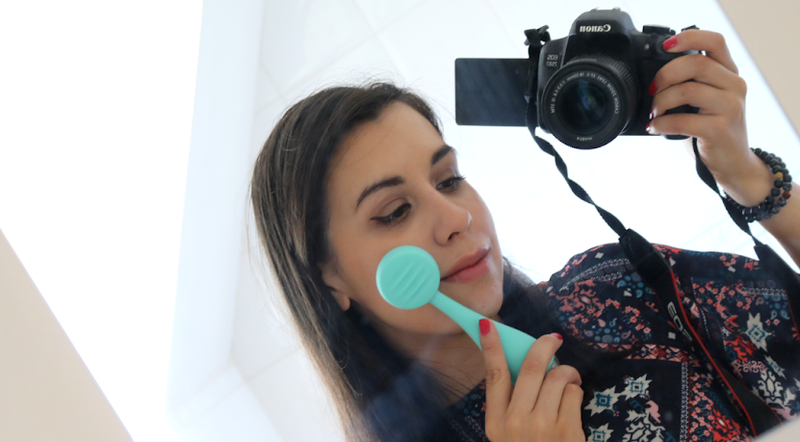 A generous tablespoon's worth is all you need for a pampering bathtime treat that's fit for a Queen, and I love how soft and nourished my skin feels after a long soak in this. 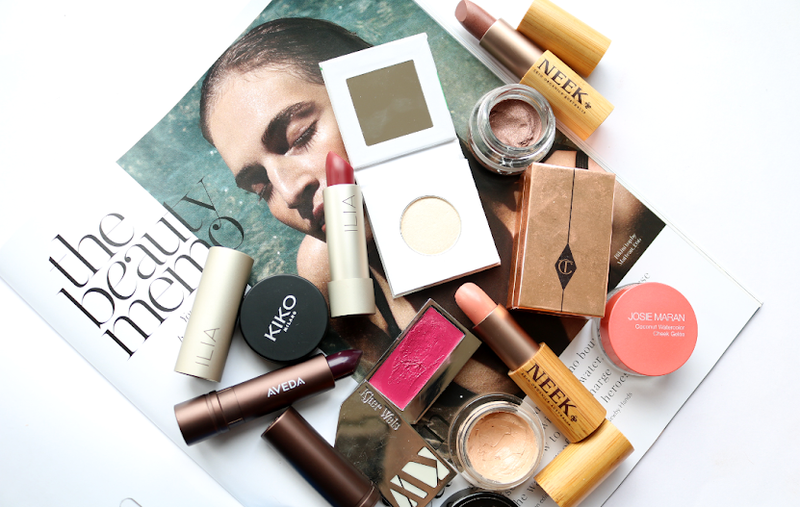 'Tis the season for chapped, dry and cracked lips, so make sure that you have a high-quality, natural lip balm on hand this Winter to save them! 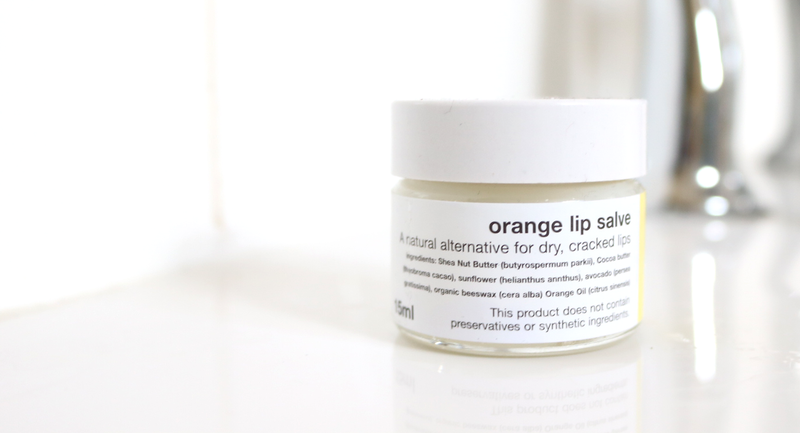 You needn't spend a fortune either, as this Orange Lip Salve proves with its rich and hydrating blend of Shea Butter, Cocoa Butter, Sunflower Oil, Avocado Oil and Beeswax. Added to the mix is a little Orange Oil which gives this lip balm a delightfully festive feel with a fresh and subtle, fruity sweet flavour. A little goes a long way and it's a great product to use before going to bed for kissably soft lips come the morning. Rose and Geranium are two of my favourite scents when it comes to body care and this Balancing Soap is a such a delight to use, especially if you're a fellow floral fan. Handmade and cold-pressed, this soothing soap is not only 100% natural, but also 100% biodegradable and all of the packaging is compostable - yay for zero waste! Free from Palm Oil, it's instead made from a moisturising trio of Rapeseed Oil, Coconut Oil and Shea Nut Butter, and of course, features Geranium Essential Oil alongside a good measure of dried Rose Petals for that beautiful fragrance. I've been using this in the shower for a few weeks now and it's still going strong - it produces a light and creamy lather that's kind to sensitive, dry and eczema prone skin like mine, and it just smells amazing! A real treat for the senses and a lovely luxury soap that won't break the bank.